Apple introduced the new Mac mini. 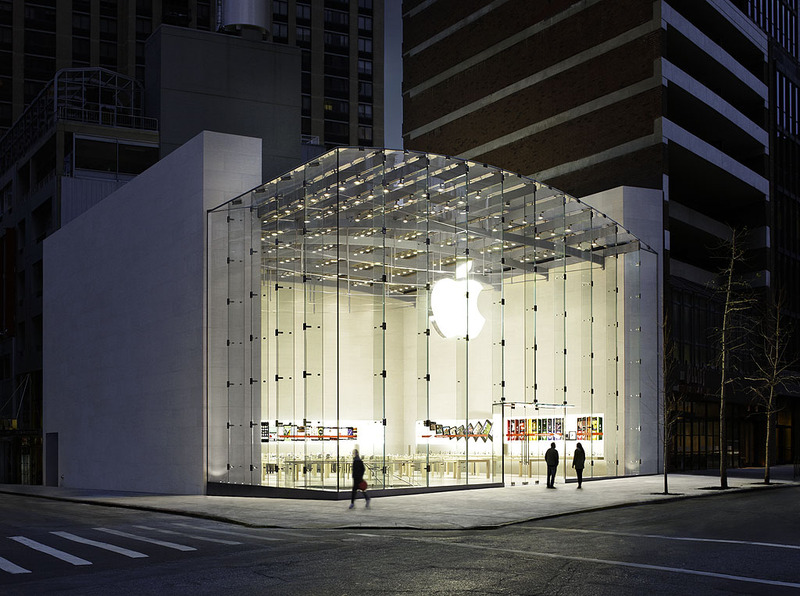 About this at today’s presentation in new York, announced the head of the Corporation Tim cook. This is the first update to the Mac mini from late 2014. Apple has added Quad-core Intel Gen 8 is the Quad-core Intel Core i5 4-th generation. There is also the option for six-core versions. 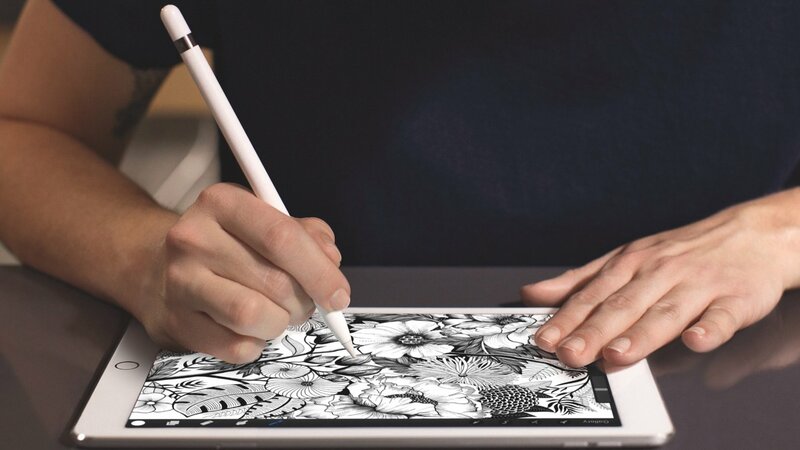 According to the developer Steve Trouton Smith, new Apple Pencil will get the button on the body, which is meant to perform multiple actions. Updated stylus Apple will introduce 30 October along with the iPad Pro. “I believe the new stylus will get the button on one side that will recognize a double tap and a swipe,” said the developer. Apple sets some of the best screens in the MacBook and iMac, so the choice of additional monitor should be approached with special attention. 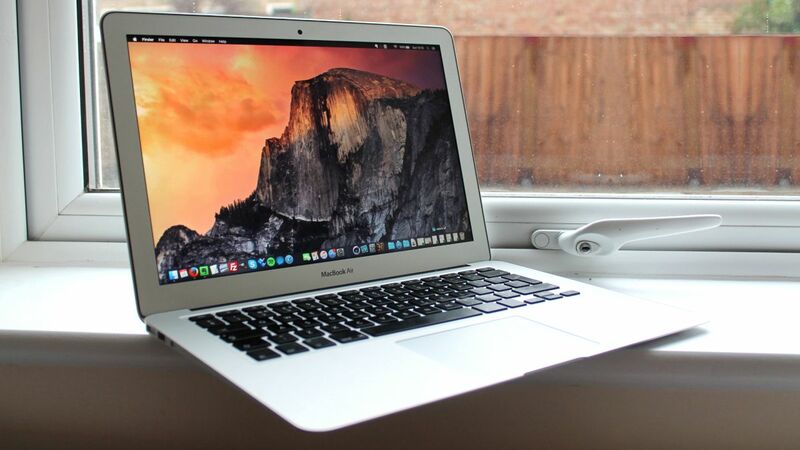 We have selected a few models that will perfectly fit any Mac. 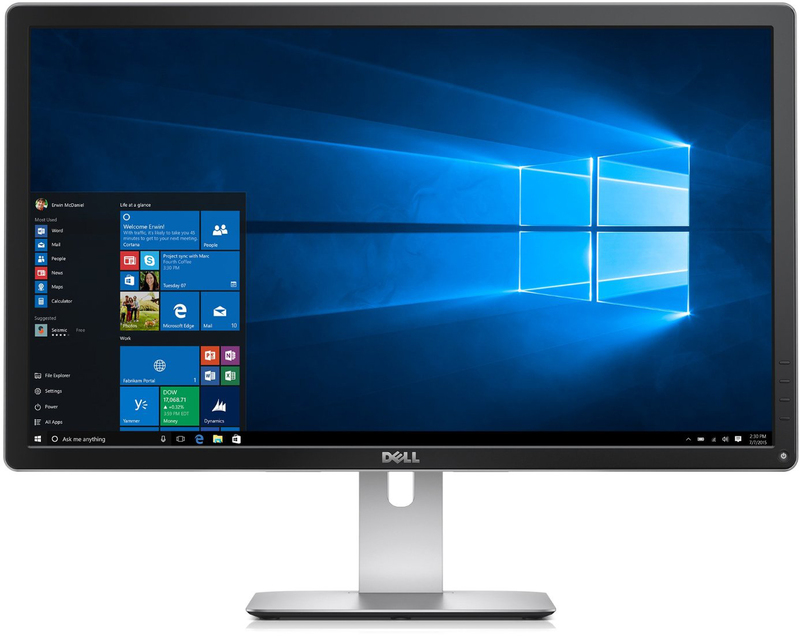 This IPS monitor is great for viewing content, thanks to the big screen and small frame. Unfortunately, there is no USB-C, but it has USB 3.0, HDMI, DisplayPort, mini DisplayPort and 3.5 mm audio Jack. Telegram is going to release a major update of messenger on all platforms. Thanks to the information support of the messenger provided in the tweet and beta versions of the app, you know what to expect from future versions. 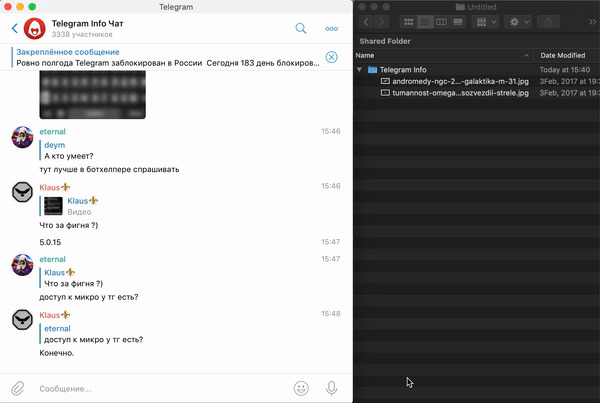 In the latest beta version of Telegram for Mac OS came the ability to send folders with files. However, the archive is to create not have, because the Telegram itself, pack the files before sending. 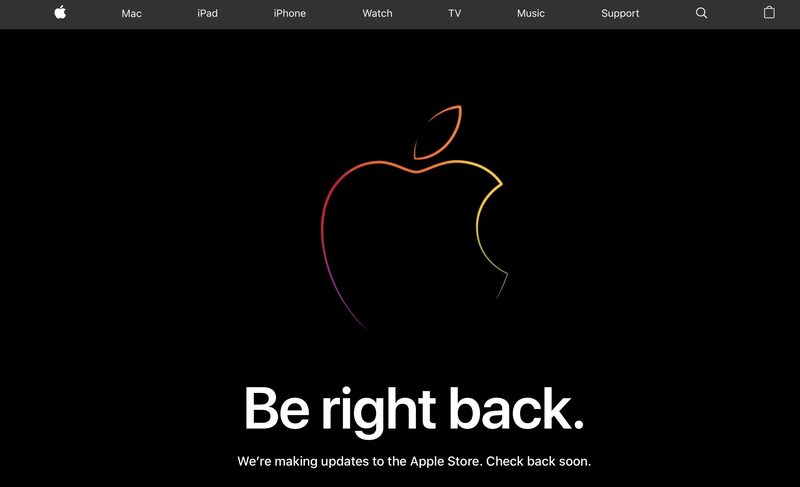 The website Bloomberg has published information in which it is reported that Apple is planning to announce updated iPad Pro with USB ports-C, 13-inch laptop to replace MacBook Air and the long-awaited update to the Mac Mini. Mark Gurman from Bloomberg confirmed the information about the new products, which has become known from previous leaks. 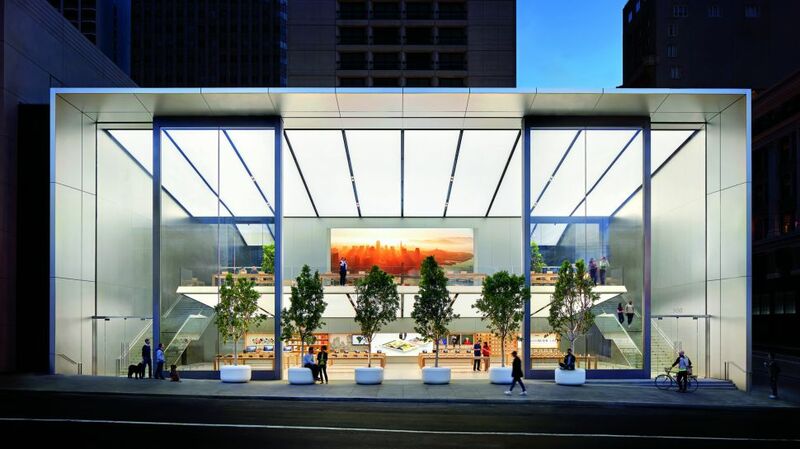 The opinion of a reputable Brand, since all its predictions on the eve of the presentation of Apple come true with absolute certainty. Power Mac G5 and Mac Pro — some of the most beautiful computers ever made by Apple. This fact did not go unnoticed to the British designer who produces stylish benches of these computers. 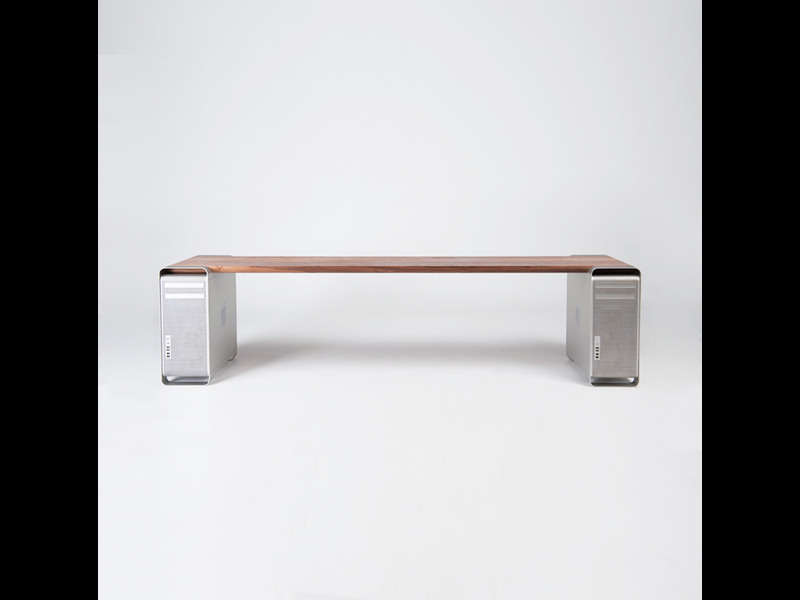 One British designer, whose name was not revealed, decided to make a bench for themselves. 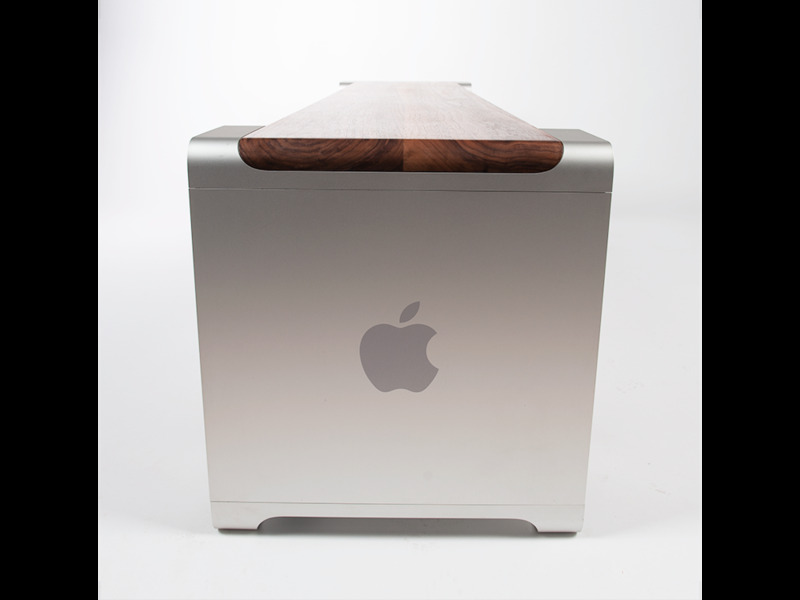 For this he used a previous-generation Mac Pro and a slab of American black walnut. After that, he made a similar bench for their friends and now makes them for everyone. There are situations when you need to remove your Apple ID from your Mac before selling the computer or you are logged in to your account on another device. We have prepared instructions on how to remove Apple ID from Mac computers.